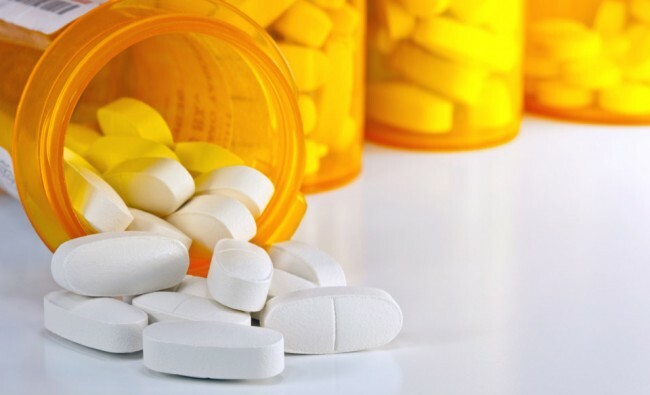 Massachusetts has become the first U.S. state to require pharmaceutical manufacturers to finance and manage a solution for consumers to safely dispose of unwanted or unused medications. This law is part of a drug abuse prevention bill that aligns with President Obama’s previously signed legislation allowing states to create take-back programs for prescription and over-the-counter medications. Not only will this law save the Massachusetts government money, but it will also help cover the cost of safe medication disposal, especially at local pharmacies. The law will prevent “pharmaceutical pollution”, which refers to the nearly 1/3 of medications worth $1 billion that are getting thrown out unused every year. Some of the negative side effects to improper disposal of drugs in the trash or down the drain include contaminated waterways and drinking water, drug abuse and accidental drug ingestion-related harm. Currently, six California counties and one Washington county requires pharmaceutical companies to pay for collection of unwanted prescription drugs; these laws will likely influence the Massachusetts Department of Public Health as they develop their own state regulations. Other counties such as Los Angeles County, CA and Cook County, IL may be next to require financed medication take-back programs.